Shri S Bandopadhyay, Inspector General, Sashastra Seema Bal, Siliguri Frontier today flagged off an educational excursion team of ten border youth residing in the Darjeeling hills. 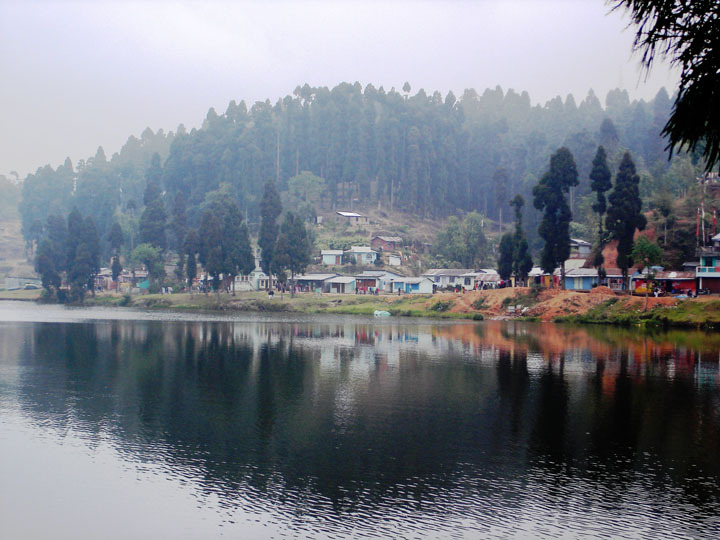 The journey set out from Mirik this evening. During the six days long study tour programme organized by SSB Siliguri Frontier, the ten youth from Thurboo, Nandalal Gaon, Mirik Basti, Mechi Basti, Tingling, Phuguri, Palangbari villages along the border area will visit various historical places in Digha and Kolkata includes Chandanneswar temple, Kalighat temple, Dakhineswar temple, Victoria Memorial, Eden garden, Indian Museum, Birla Taramandal, Belur Math, etc., under the supervision of Smt. Anjali Sinha, Sub-Area Organiser, Darjeeling from March 15 to 20, 2017. For the first-time the boys of the Himalayan region will enjoy Bay of Bengal and experience the life style and culture of the plains of South Bengal.